A HUGE thanks to Edelweiss, Netgalley, Simon Pulse, Forever, Harlequin Australia, Jennifer Jacopelli and Trisha Wolfe. I got Elite last week, but I'm regretting having downloading it because the reviews so far haven't been great! What did you think of it? Loved through the ever night and hope you do too. AHHHHH the Sea of Tranquility. You love it too? Sweet Peril (Sweet Evil #2) by Wendy Higgins - I haven't read this one yet, but Sweet Evil was fun, and I'm looking forward to reading your thoughts on it! Dreamless (Starcrossed #2) by Josephine Angelini - wasn't a fan; might not have been a fan of the entire trilogy though, so feel free to ignore me on that. Through the Ever Night (Under the Never Sky #2) by Veronica Rossi - I've heard only good things about this one, though it's just sitting on my shelf, unread :(. Clockwork Princess (The Infernal Devices #3) by Cassandra Clare (read, review will be up soon) - Yay!! Looking forward to your review. I haven't read this one yet, but I er... I saw all the spoilers about what happens, and I'm kind of miffed as to whether I want to go back and read//you've got to get the excitement level back up for me! 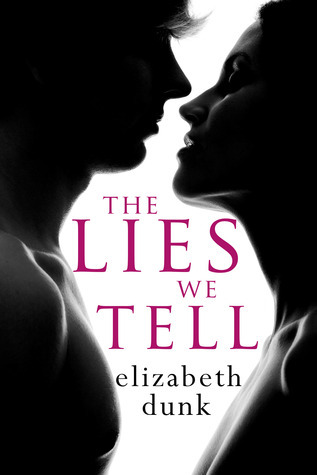 Isn't The Lies We Tell cover very similar to Lisa Desrochers' new NA book? A Little Too Far? I didn't realize that was a stock image. I do believe I'll be reading your rec soon from Trisha Wolfe, who sounds awesome, so :). (By soon: aka sometime tomorrow lol). TSoT and Hopeless were the two books I read right before Dec 21st 2012--another apocalypse fail--and if the world would have ended, I would have died as an emotional mess, but a happy, happy girl. They were freaking amazeballs! Ha, Sweet Evil was awesomesauce and I can't wait for Peril. I think I'm going to wait a little though since #3 isn't out until 2014. HAHAHA. It IS very similar indeed! I thought so, too. and EEEEEEKKKK on Of Silver and Beasts. I hope you'll enjoy the heck out of it:) Heh. awww! Been wanting to have Elite :( New follower via Bloglovin hope you return the favor. 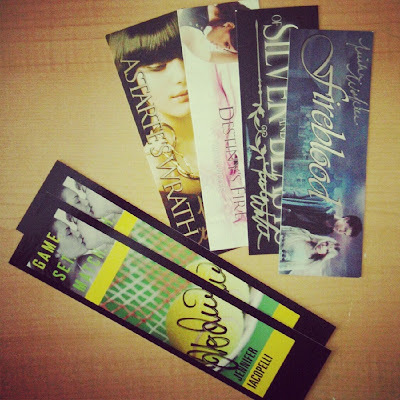 Join the INT giveaway to win any book of your Choice! 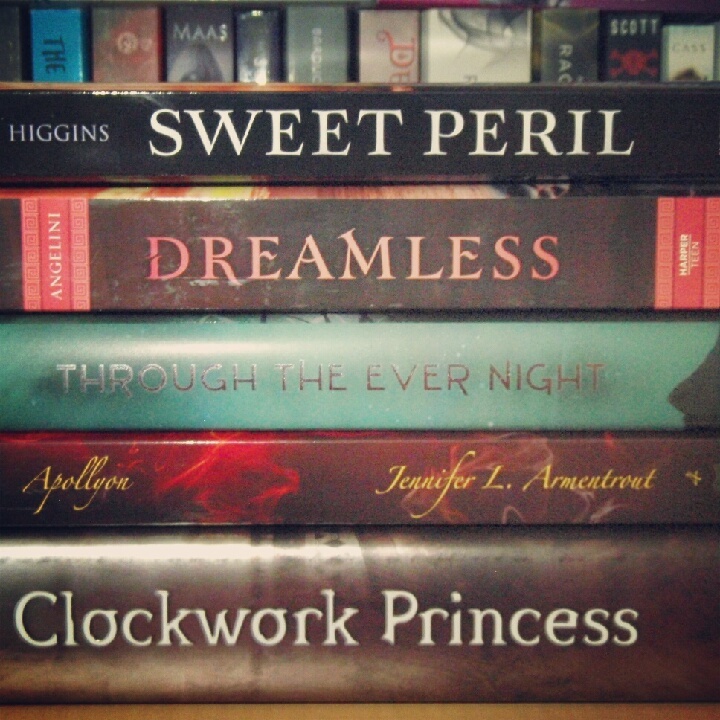 Sadly, I thought Starcrossed was a lot better than Dreamless. Hopefully you'll enjoy Dreamless a lot more though. I also heard tons of great things about Through the Ever Night. 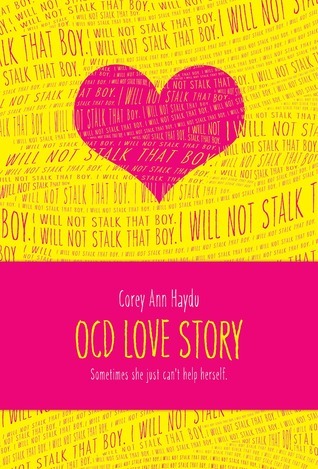 Really want to read OCD Love Story - I hope you love it! Great book haul, Siiri! Through the Ever Night is amazing. I hope you enjoy the books! OMG stupid blogger ate my comment!! 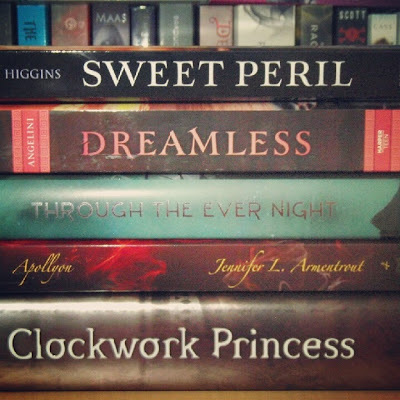 I loved Sweet Peril, Apollyon, and Clockwork Princess. I hope you love them!! I want to read OCD Love Story! Awesome haul! Enjoy babe!! WOW some FANTASTIC books in here! 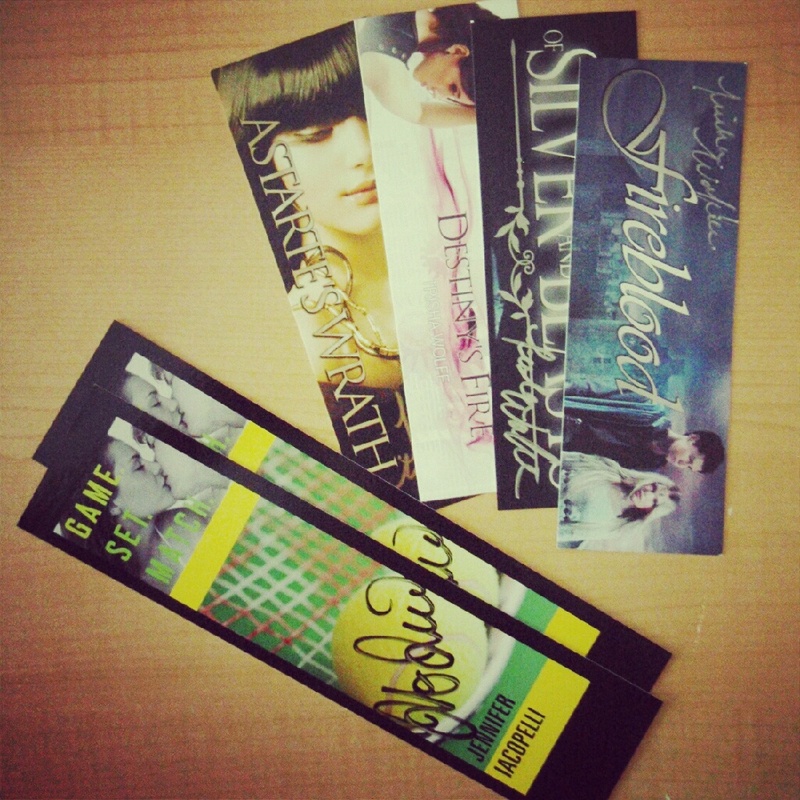 Have you read all of them yet? I've read all of the ones in your photo at top and LOVED. I got ELITE as well, but now I'm worried that it may have a love triangle. You need to preview it for me.